OK, you’ve seen the Archie Meets Batman ’66 #3 covers by Mike Allred (click here), Art Baltazar (click here) and Howard Chaykin (click here). There are two more cover reveals between now and Monday, folks. Next up? Franco! Click here. 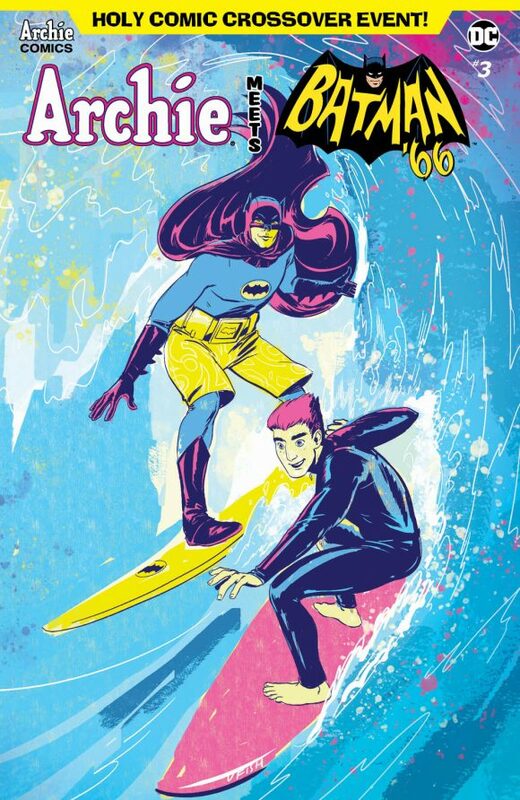 For the Archie Meets Batman ’66 #3 solicitation info, click here.